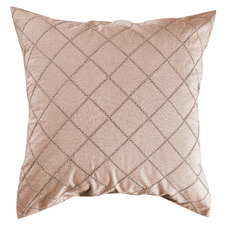 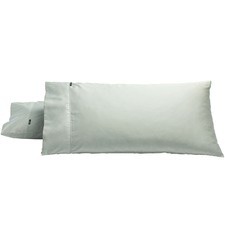 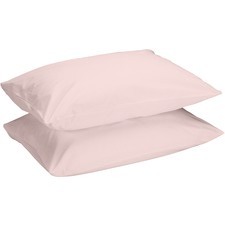 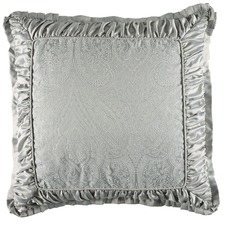 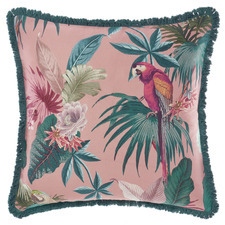 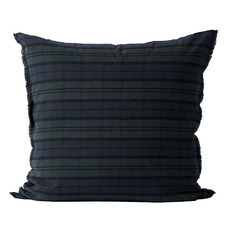 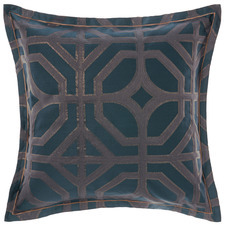 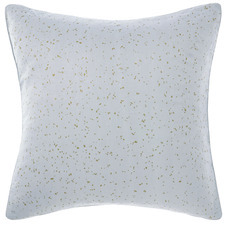 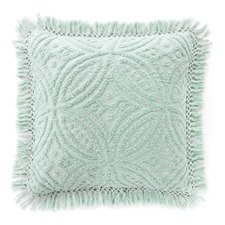 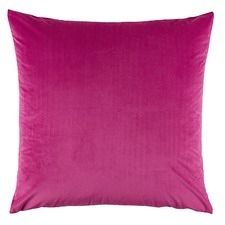 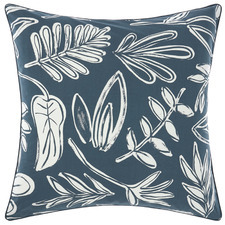 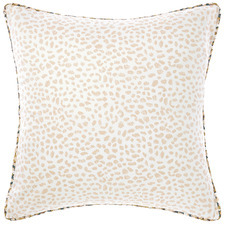 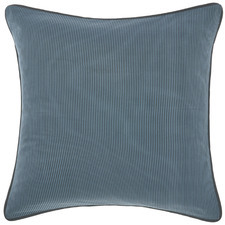 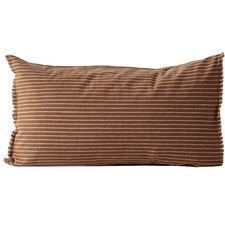 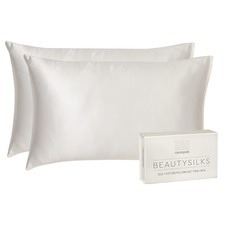 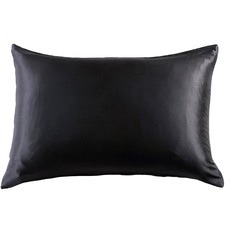 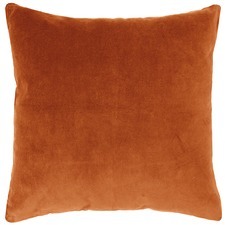 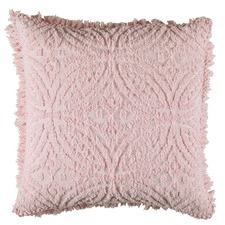 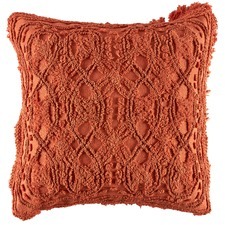 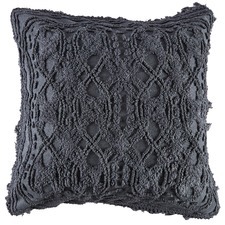 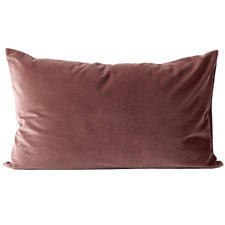 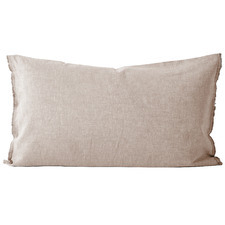 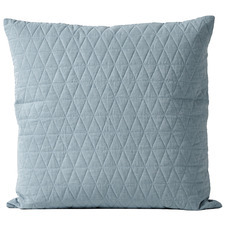 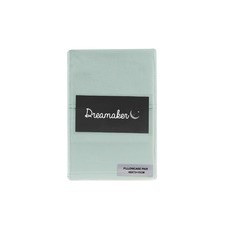 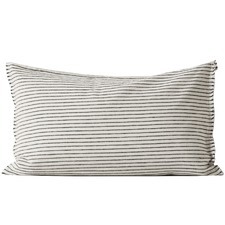 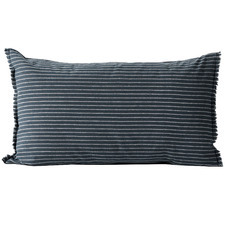 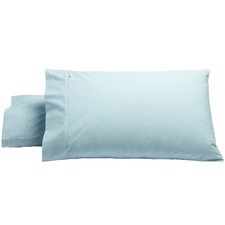 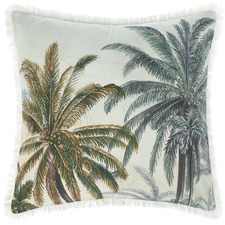 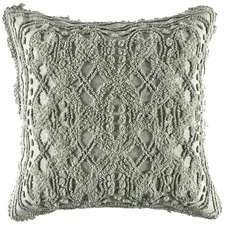 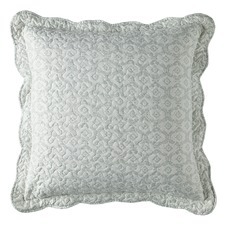 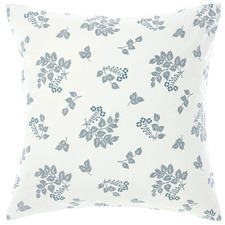 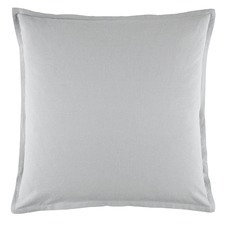 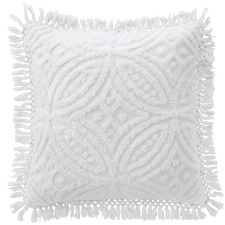 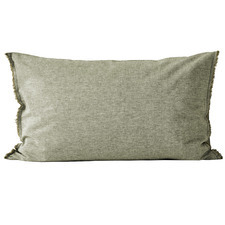 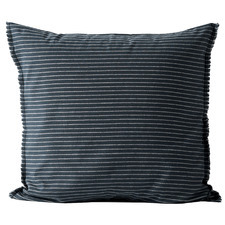 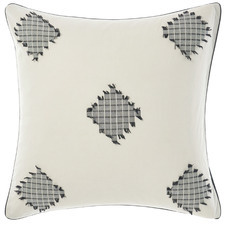 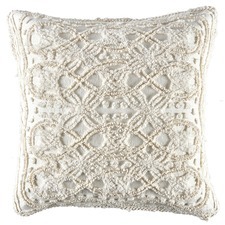 Decorate your pillows with pillowcases from Temple & Webster. 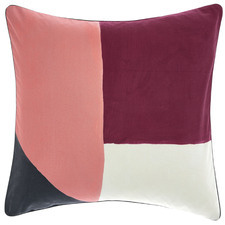 Make a statement with colourful designs, or choose muted, neutral tones. 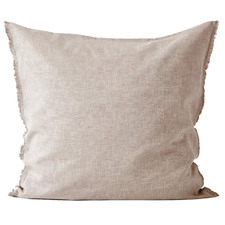 Shop our range of linen, bedding and pillowcases today. 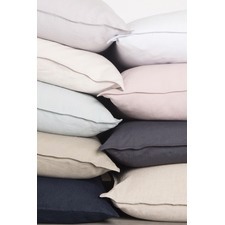 At Temple & Webster, we want to make sure that you have lots of different options when you're shopping for Pillowcases. 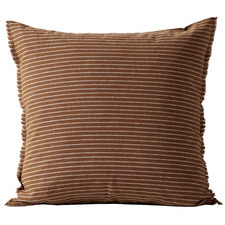 With so many Pillowcases with features like Style, Special Offers and Features it's easy to find Pillowcases that match your space. 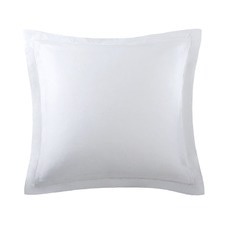 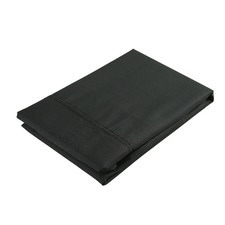 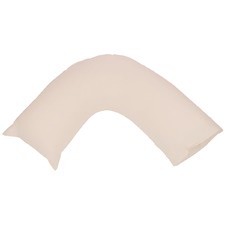 Whether you need traditional Pillowcases in Melbourne or modern Pillowcases in Sydney, browse the filters in the left menu to narrow down your search. 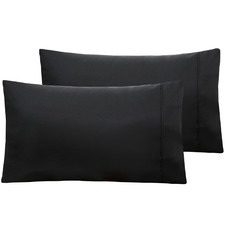 Additionally, with big name brands like Aura By Tracie Ellis and Aura By Tracie Ellis you're sure to find quality Pillowcases. 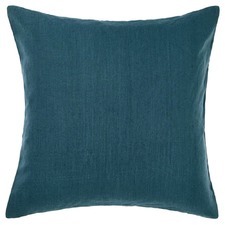 Temple & Webster is an online furniture store based in Australia and has great shipping options for all major cities like Melbourne and Sydney.